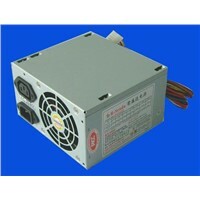 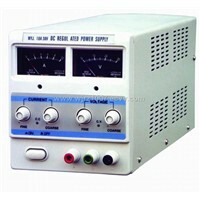 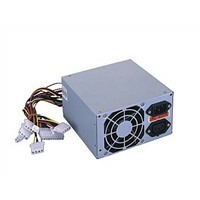 SK3303 power supply has RS232 programmable interface and optional USB interface. 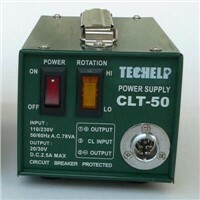 The two working states, CV and CC, can be switched varying with the load. 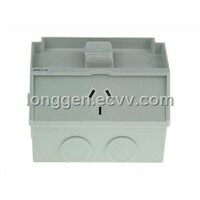 Series and independent working selection can be realized for the two channels. 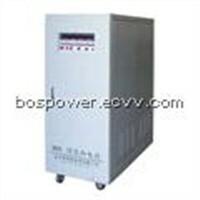 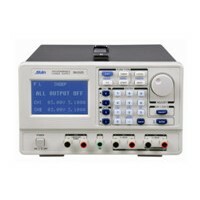 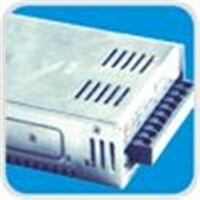 It is widely applied in national defense, institution, university and factory, especially in the areas of computer measuring and automatic control system as DC power supply. 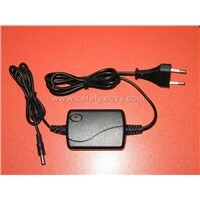 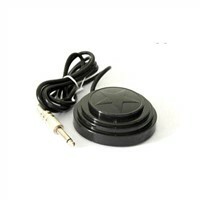 Step output mode, Easy setting with step 10mV.